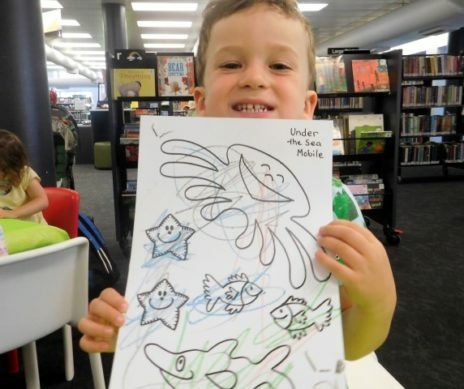 Storytime returned to Orange City Library this morning and is held on Tuesdays, Wednesdays and Thursdays at 11am. Please book your place online or call 6393 8132. We read and tell stories, sing songs, play games and do craft. 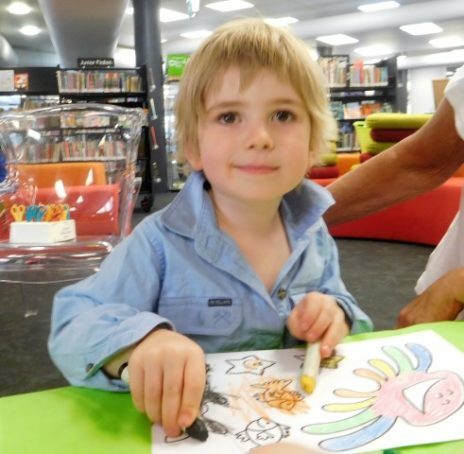 Storytime helps pre-schoolers socialise, listen, be creative and have fun. 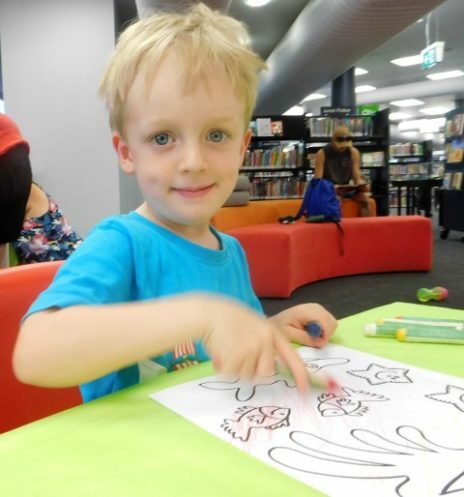 Storytime also returns this week to Blayney and Cowra Libraries on Thursday at 11am. 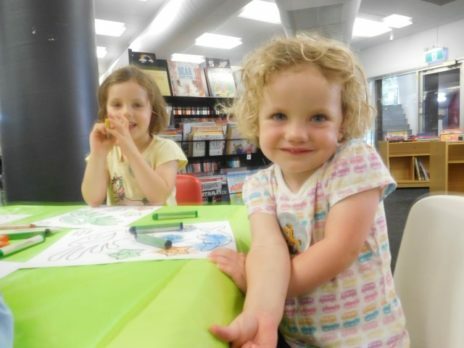 At Forbes Library enjoy Rhyme Time on Friday and Storytime next week at 10.30am. No need for bookings.